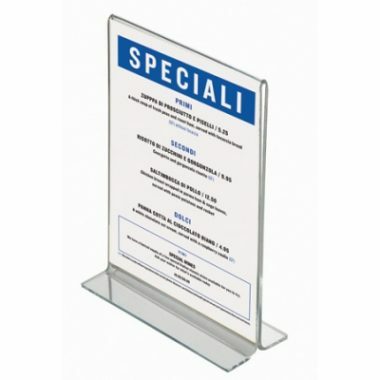 Perspex Acrylic menu information holders are made in the UK. 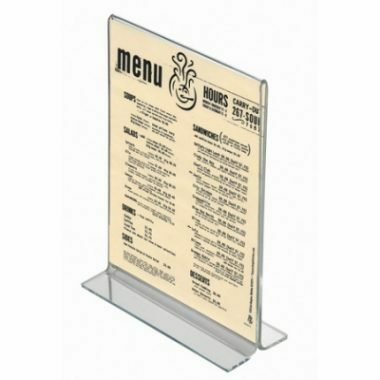 We have designed a range of Perspex acrylic menu information holders in a variety of sizes. 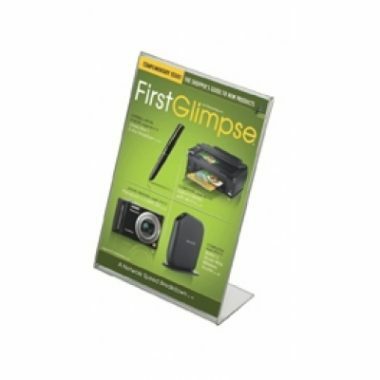 Cost effective designs that are ideal for retail, reception areas, cafes and restaurants. 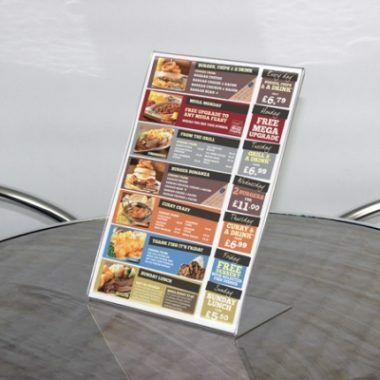 Please contact us for bulk quantity quotations.